Back from the dead » Creating a new frame of reference. The title is a little dramatic, but if you could see inside my head and my heart you might agree. “What is the gospel?” This is perhaps one of the most profound, simplest, and most telling questions you can ask somebody. I think you’ll get one of four responses. A blank stare (either from somebody who does not care about Christianity OR from a churched individual that has never considered this most valuable question.). A quick answer “the good news”. An answer that is a result of Christ’s transforming power in their life. A valuable conversation, and view into someone’s heart. About a month ago ago, I was with a group of leaders preparing for a new season of home groups, and the answer to “What is the Gospel?” began to dissect my heart. The answer we discussed: “Death & Resurrection”. The longer I consider this, the more profound the truth is. Years ago, I buried a future in photography to serve others with my camera during the heart of wedding season. (Check out some posts here) This was a calculated risk, I’m comfortable when I have control over sacrifice … however, the majority of the time, God asks us to sacrifice the things we don’t have the control of, and that will inevitably die. One year ago today, life in Hungary was difficult, but it was coming together, or so I thought. The dreams in utero were slowly coming to life, and at moments I sensed the toil coming to an end. Rather than the difficult work of growing something into life, I experienced what I can’t explain as anything other than a still-birth and the grief that goes along with it. Failure, or at least perceived failure had paralyzed me. I’ll be honest, what was harder than getting on an airplane was the thought that I was burying a dream and returning from Hungary. The number of blogs and instgram posts I’ve seen in regards to grief recently has been disproportionate. 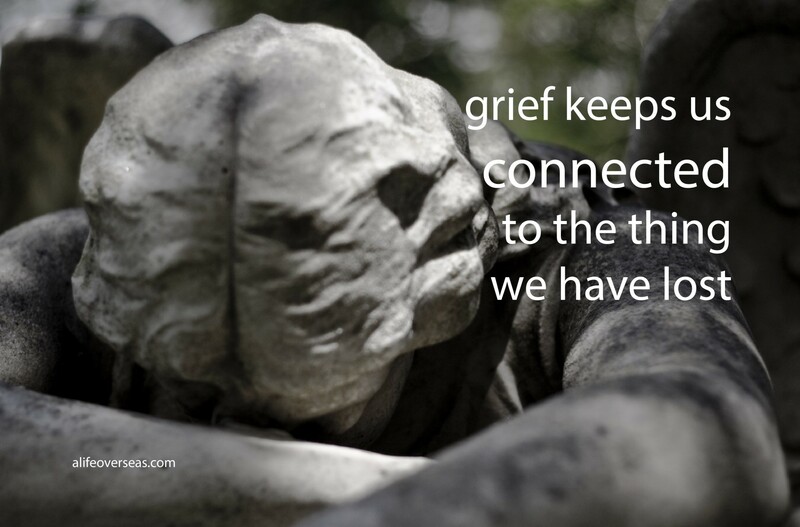 “Grief keeps us connected to the thing we have lost.” (A life overseas) Perhaps that’s where it comes from. I think how difficult it is to endure 40 years in the desert, 3 days in a giant fish, 400 years of silence, and 3 days and nights for Jesus in an empty tomb … the death of a dream. Why do you think the Israelites wanted to go back to Egypt, (Numbers 14)? I’d wager its’s all they’ve known, they wanted connection with that and were impatient for a resurrection, for a new life. I think once grief is walked through, a new life can be awakened. And you know what? NEED A RESURRECTION, new life, new promises, true and lasting joy. I found this quote while working on vision, and looking ahead in my life … “The soul never thinks without a picture.” – Aristotle I doubt he was talking about photography at the time, but as for me, I remember the most when photos are involved. Pictures, wether they be word pictures, drawings or a photograph, awaken the soul. A different part of the brain, one that makes human connection more authentic, more possible because suddenly emotion is no longer unexplainable, it’s become visualized and personified. So, if death and resurrection is a picture of the Gospel, what’s a picture of your life?